Think image isn’t important to your professional success? Think again! 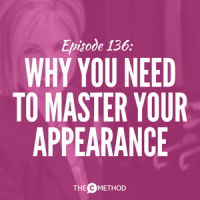 Appearance is not something I talk about often on the show, but as you’re about to find out from this week’s fabulous guest, it DOES contribute greatly to the impact you have at work — and on your own confidence too! 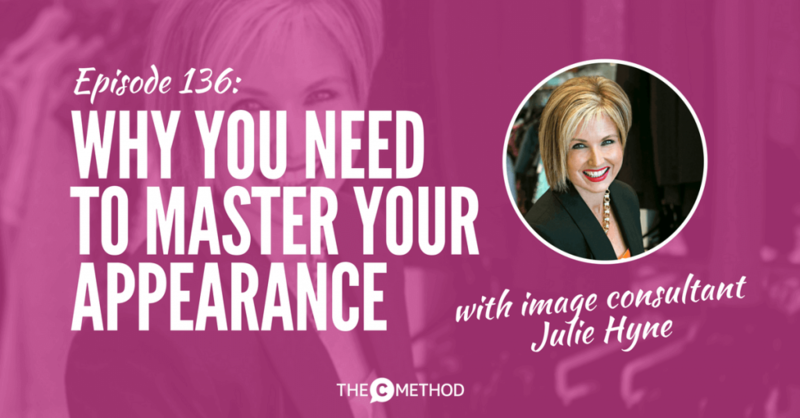 Julie Hyne has 15 years experience as a professional Image Consultant. As an expert and mature aged image consultant for executive women, she helps her clients to express their style personality, master their appearance, and magnetise their lives. Julie’s service encapsulates not just your clothing, but everything to do with your image and how you wish to be perceived: your personal style needs based on body shape, personality and proportion, hair, make-up, accessorising, colour analysis, image enhancement, and first look VIP viewing of designer outfits. 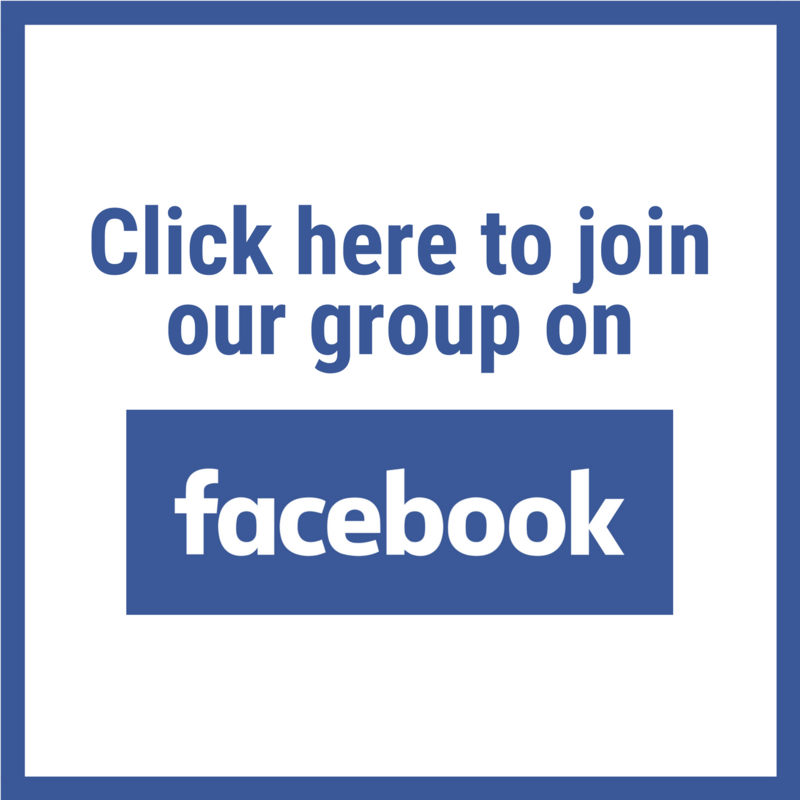 Click here to learn more about what she does! Julie and I discuss why having an authentic personal image can make you stand out, be remembered, earn more respect and appear more credible, leading to better results and opportunities in the workplace. Think of your physical presentation as completing the full package of how you communicate yourself and your personal brand. 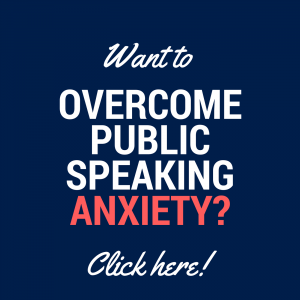 If you’ve listened to this podcast for a while, you would have learned about creating the right mindset for success, how to communicate using effective language, vocal tone and audience engagement tools, how to use your non verbal communication, and so on. 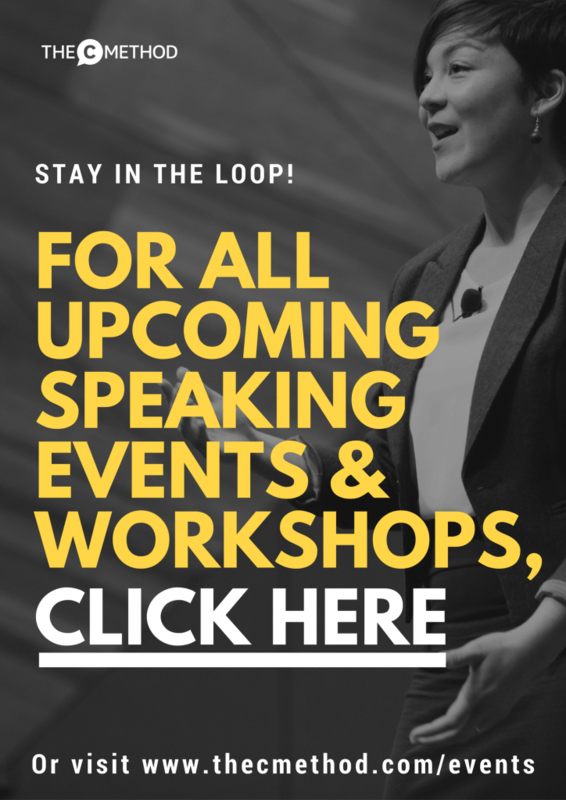 Your image then works with all of these things to create a powerful, consistent professional brand, so that when people meet you and work with you, they are blown away. If that sounds good to you, make sure you listen to the episode! Julie is offering a free style audit for a limited time! Click here to apply.